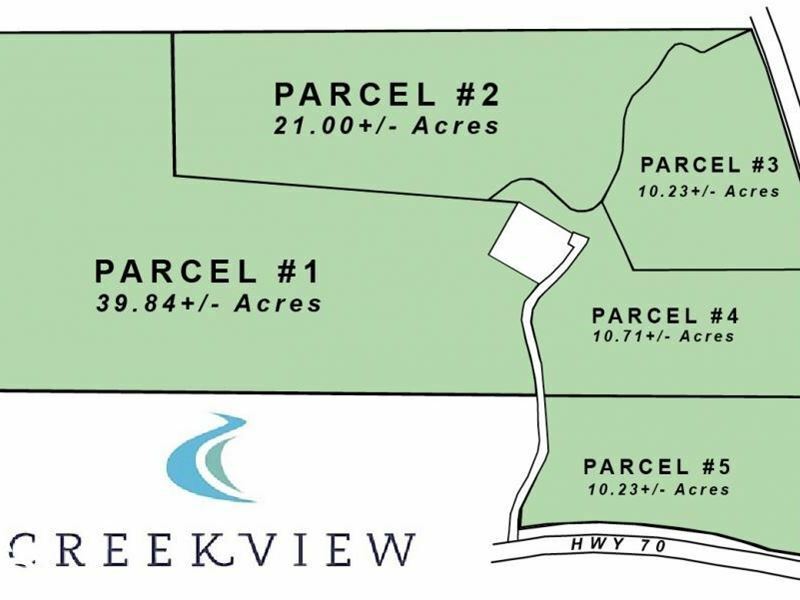 This 21+/- acre tract is conveniently located just outside of the historic town of Columbiana in Shelby County, AL. The property is perfect for a private home site, mini-farm, or recreational tract. This diverse property has mixed stands of beautiful mature timber which provide great wildlife habitat. A private gated entrance, access to utilities, and gently rolling topography provide several areas that would serve as perfect build sites. This property is ideal for a buyer looking for a homesite with acreage or hobby farm that is still convenient to downtown Columbiana, Hwy 280, and I-65.